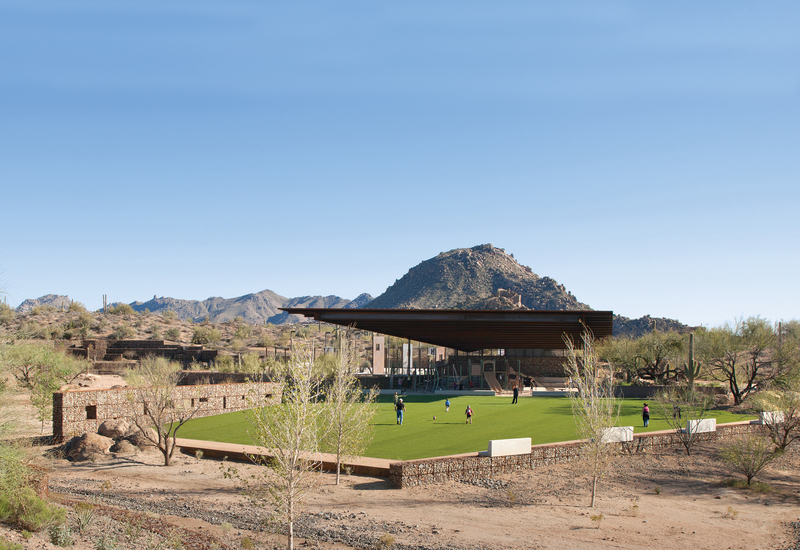 Native stone and the desert landscape were significant influences for the design of George “Doc” Cavalliere Park in Scottsdale, AZ. 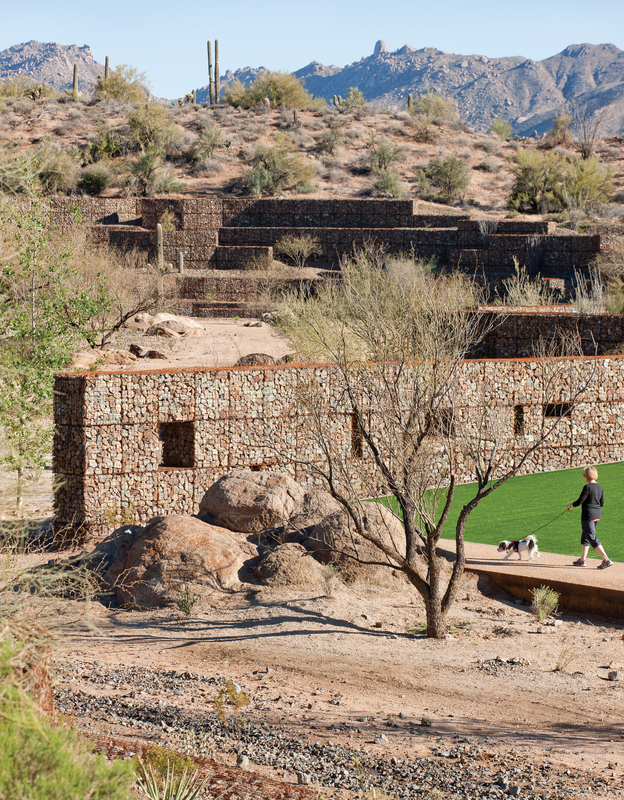 Choosing regional dolomite as a primary building material was crucial to fulfilling the design’s commitment to honoring the site’s natural desert resources, while simultaneously developing a sustainable modern aesthetic. 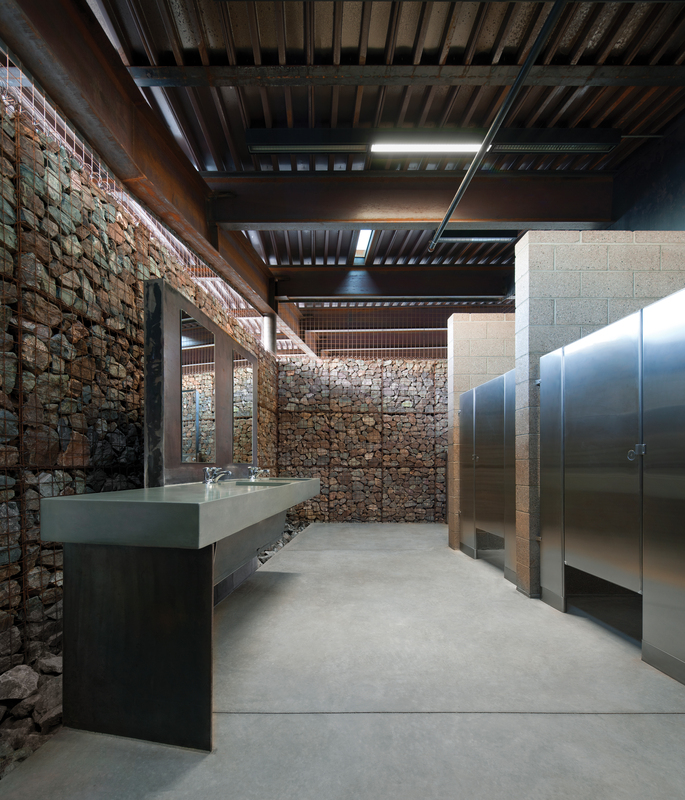 According to Brown, “The extensive use of native stone not only celebrates the site’s natural aesthetic, but is also a primary element in the site’s overall sustainability.” The project’s simple material palette consists almost entirely of natural stone, concrete, and steel. 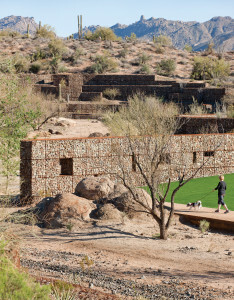 “This complements the modern aesthetic of the design and blends into the site’s subtle desert environs,” said Brown. 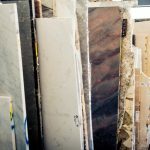 Express Brown dolomite was quarried by Granite Express, approximately 40 miles from the park. The angular native stone was hand-placed into custom-designed gabion structures and situated to blend into the desert surroundings. 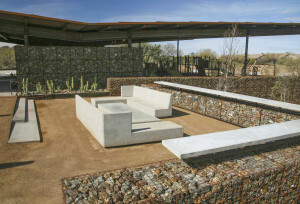 The stone is prominently featured throughout the park’s design, including the central restroom facility, seat walls, and the stairways leading from the main facility to the nature trail. The stone is prominently featured throughout the park’s design, including the central restroom facility. 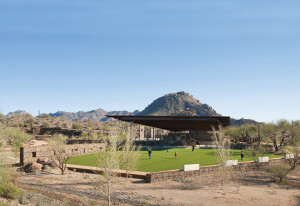 The design process for George “Doc” Cavalliere Park was a two-year period, and construction was completed in 18 months. 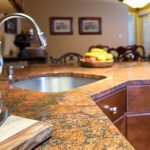 “The project consisted almost entirely of custom details, which required extensive on-site supervision by the design team throughout the duration of construction,” said Brown. 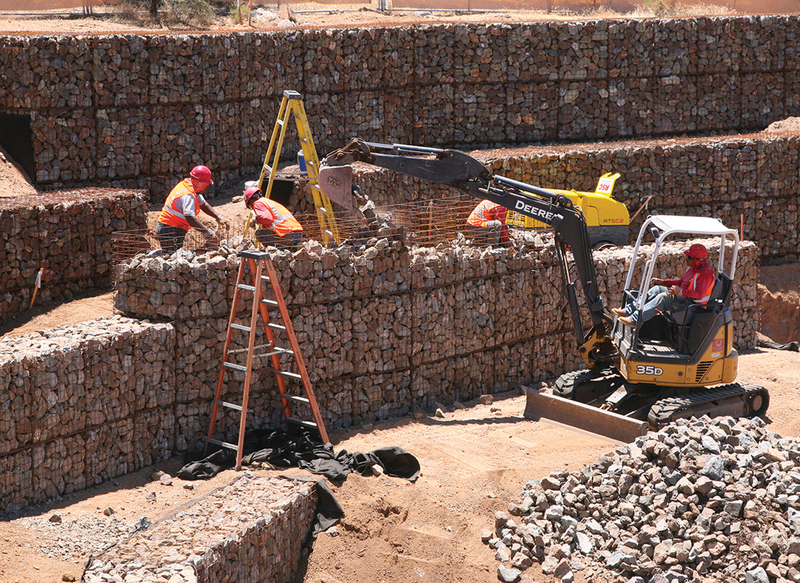 The stone pieces were hand-placed into each of the more than 4,000 gabions to maintain a consistent aesthetic throughout the park’s design. 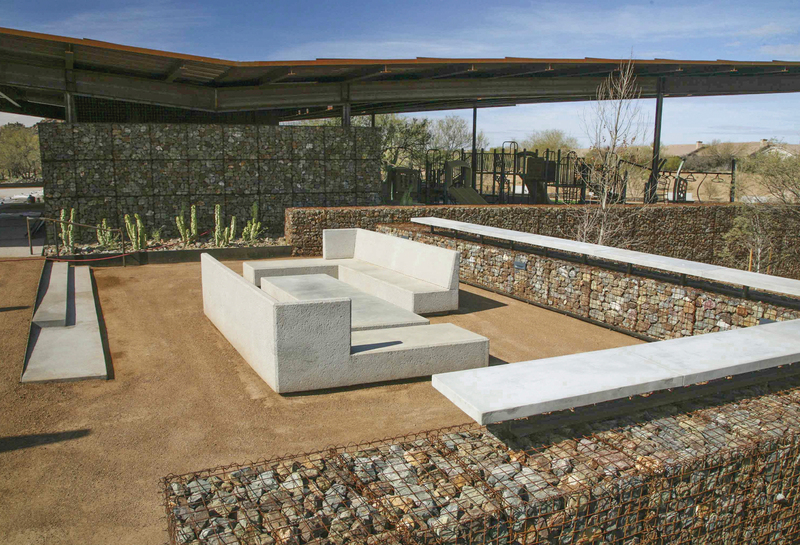 Since its completion, the project has been highly recognized and has received a series of both local and national awards for sustainability and design excellence, including the first sustainable SITES certification in Arizona, the AzASLA President’s Award, and AIA Honor Awards. 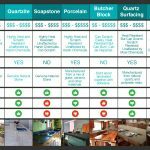 The park is well used and highly appreciated by residents and visitors alike, making a significant quality of life contribution to the community.